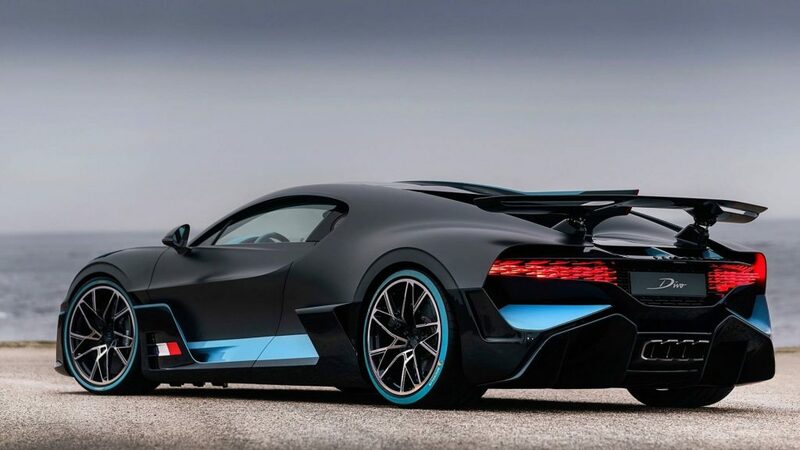 Details are scarce at this stage but TheSupercarBlog is reporting that Bugatti could be bringing a one-off hypercar to the Geneva Motor Show with an estiamted cost of €16 million (approx. R250 million). We know they are celebrating their 110th anniversary and we have already seen the “110 ans Bugatti” Chiron Sport special but by the sounds of things, the celebrations will continue with this Geneva reveal. The publication was told that this car has been built for Dr. Ferdinand Piëch. It is likely based off the Chiron something similar to the Divo but we have nothing else to go on at this stage.